Current Maine Poet Laureate Stuart Kestenbaum will present a poetry reading at the Mark and Emily Turner Memorial Library in Presque Isle in April while also showcasing a collaborative art exhibit with his wife, visual artist Susan Webster. PRESQUE ISLE, Maine — Current Maine Poet Laureate Stuart Kestenbaum will present a poetry reading at the Mark and Emily Turner Memorial Library in Presque Isle in April while also showcasing a collaborative art exhibit with his wife, visual artist Susan Webster. Kestenbaum was named the Maine Poet Laureate in 2016 and has used the honorary position to promote poetry in the state through various creative projects. He is the host of the Maine Public Radio weekly podcast, “Poems From Here,” which showcases poems about the state from Maine authors or those with personal connections to Maine. 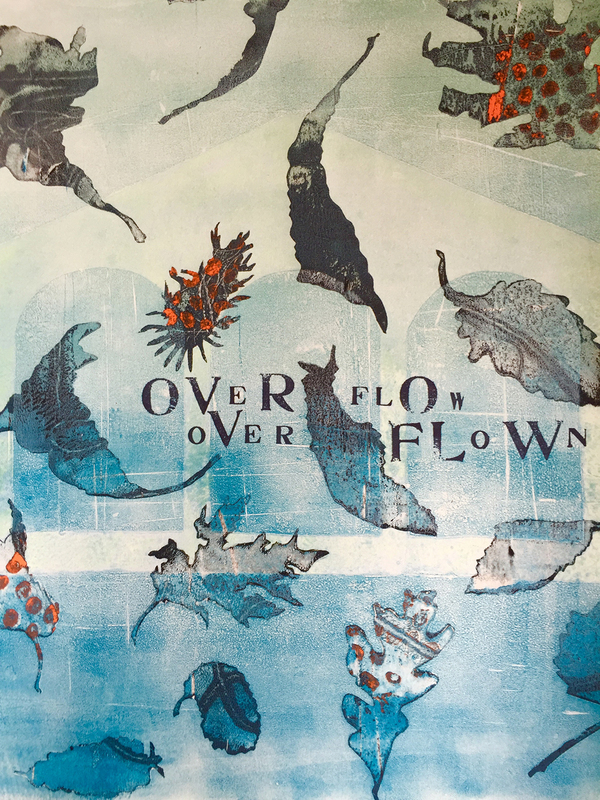 Through a collaboration with the Maine Office of Tourism and the Maine Arts Commission, Kestenbaum piloted the Poem Card Project that provided Maine-themed poems on speciality designed cards to inns and motels throughout the state in 2018, including the Inn of Acadia in Madawaska. He currently is the artistic director for Monson Arts and is working with them to establish an artist residency program with support from the Libra Foundation. 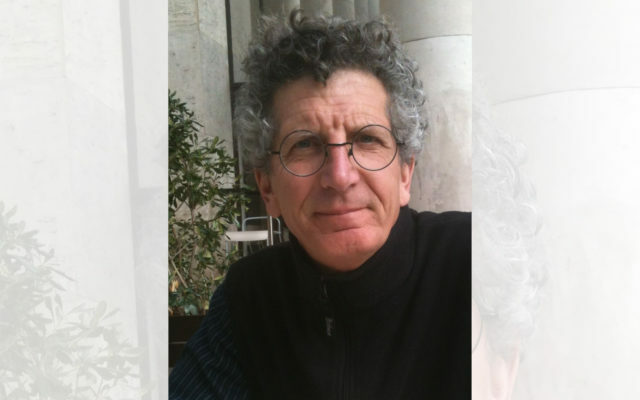 Kestenbaum previously visited Aroostook County in the 1980s, first as a visiting writer for Van Buren Elementary School and then as the assistant director for the Maine Arts Commission. He said that he is looking forward to returning and interacting with people in the Presque Isle community. For 27 years, Kestenbaum served as the director of the Haystack Mountain School of Crafts in Deer Isle, where he still lives. He developed artist workshops and residency programs for local high school students, Maine-based artists and international artists, and regularly would begin sessions by reciting a poem to encourage further creativity. The Maine Poet Laureate is an unpaid, honorary position established by the Maine Legislature in 1995 and chosen every five years by Maine Arts Commission officials. The post is open to full-time Maine residents with a distinguished body of work and has no official requirements other than to promote greater understanding and appreciation of poetry and its role in Maine culture. 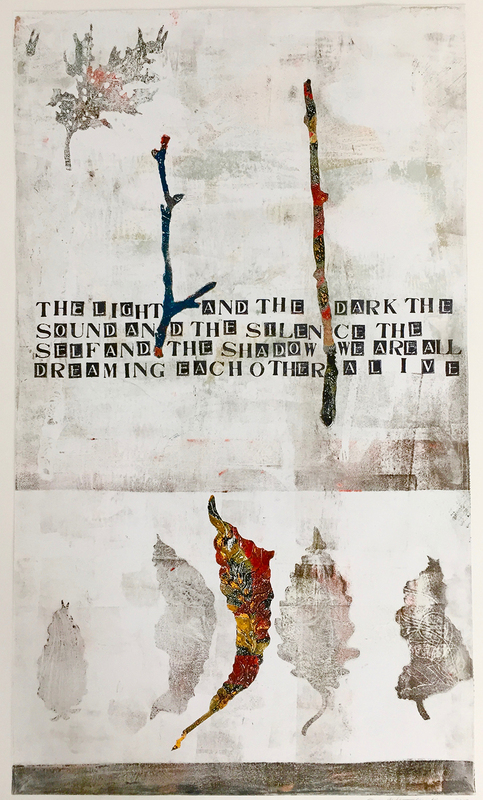 Before he reads from his poetry during the April 5 event, Kestenbaum and Webster will discuss their collaboration on the exhibit, “Work Together,” on display in the Akeley Gallery. Each piece features Webster’s abstract shapes from nature combined with Kestenbaum’s response to the images with words. “Work Together” will be on display in the library for several months after the official opening. 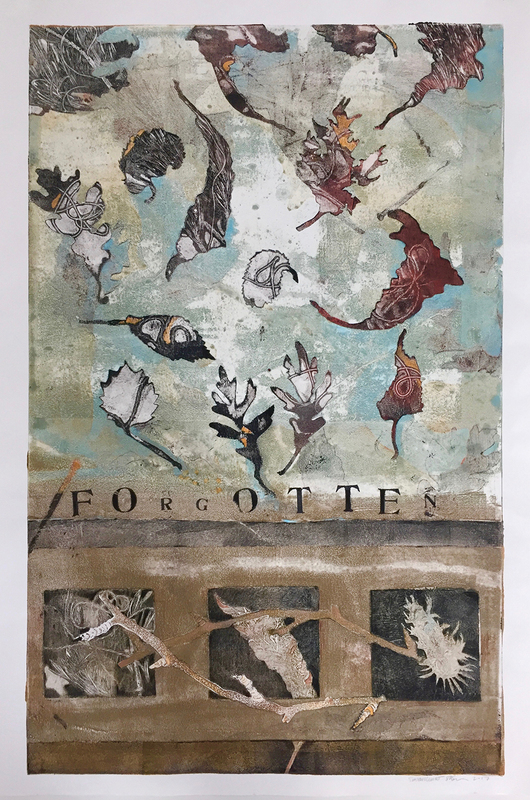 Kestenbaum said that he became inspired to hold a poetry reading at the Presque Isle library after Cliff Boudman, artist in residence, asked if he and Webster would be interested in showcasing their art exhibition. He sees their upcoming visit to Aroostook County as an opportunity to express the joy that comes from hearing poetry read aloud. Kestenbaum’s poetry reading, including a discussion of he and Webster’s art exhibit, will begin at 6 p.m. on April 5 at the Mark and Emily Turner Memorial Library.